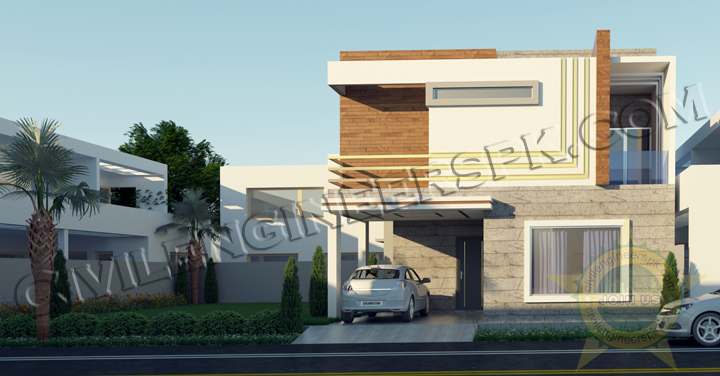 The House contains Basement, Ground Floor, First Floor, Rooftop and 3D Views. Liked the House ? 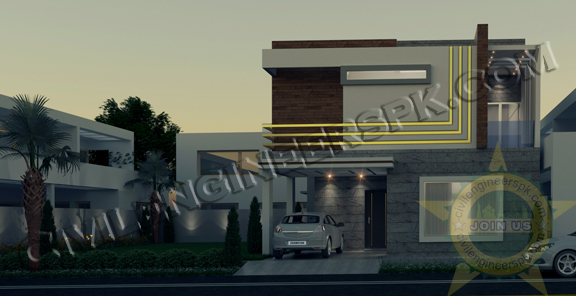 Get your House Designed Today, Contact Civilengineerspk@gmail.com for the best rates. “Marla” is a traditional unit of area that was used in Pakistan, India,and Bangladesh. The Marla was standardised under British rule to be equal to the square rod, or 272.25 square feet, 30.25 square yards, or 25.2929 square metres. As such, it was exactly one 160th of an acre. In Rural Areas of Pakistan like villages 1 Marla = 272 square feet whereas in urban areas it is 225 Square feet. We have uploaded our plans here so that you can see our work online and the quality we give to people. We don’t add dimensions because its the property of client. People copy the designs and just forward it to others without proper designing. 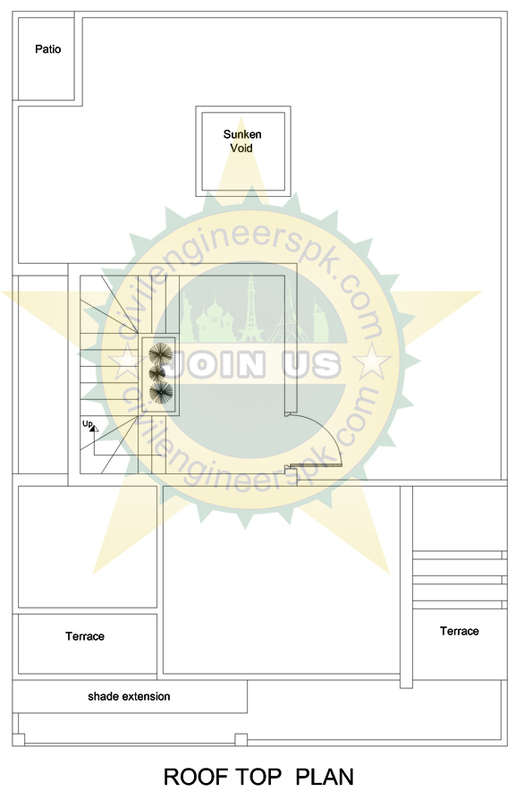 Join Civilengineerspk.com the best civil engineering website available on internet and enjoy unlimited downloads. 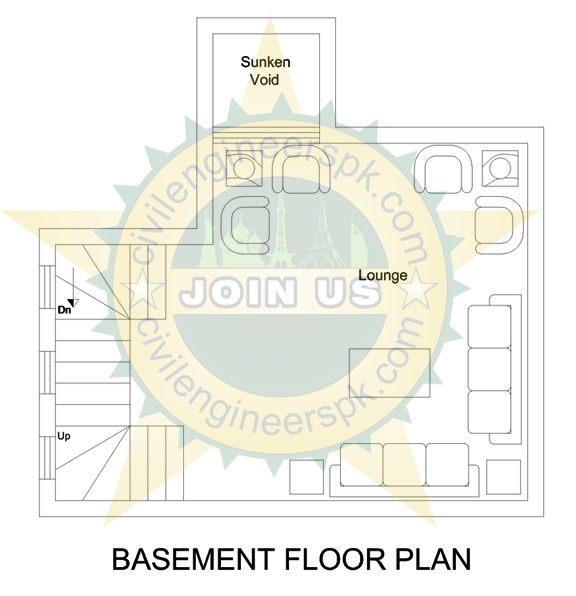 This entry was posted in Plans and tagged House Plans, Plans by CIVILENGINEERSPK. Bookmark the permalink. 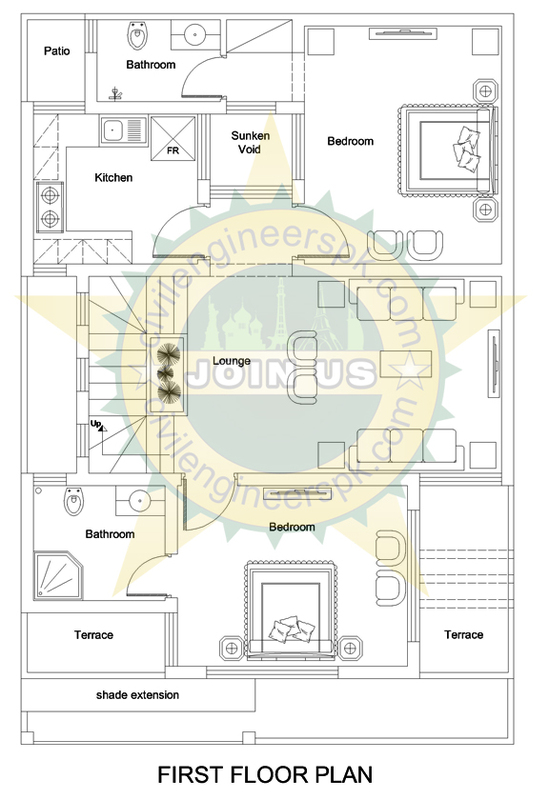 what are the amount charges for 5 marla and 6 marla house plan.? and what set of drawings will you provide. I mean limited to architectural drawings only or structural as well. Sir, how much you charge for plan and 3D, and what is your criteria mean that charge per sq ft or per Marla? 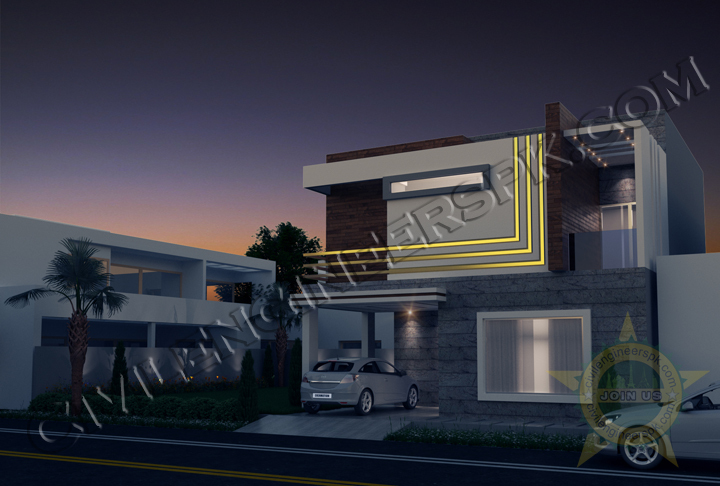 Do you provide only architectural drawings or structural drawings too? 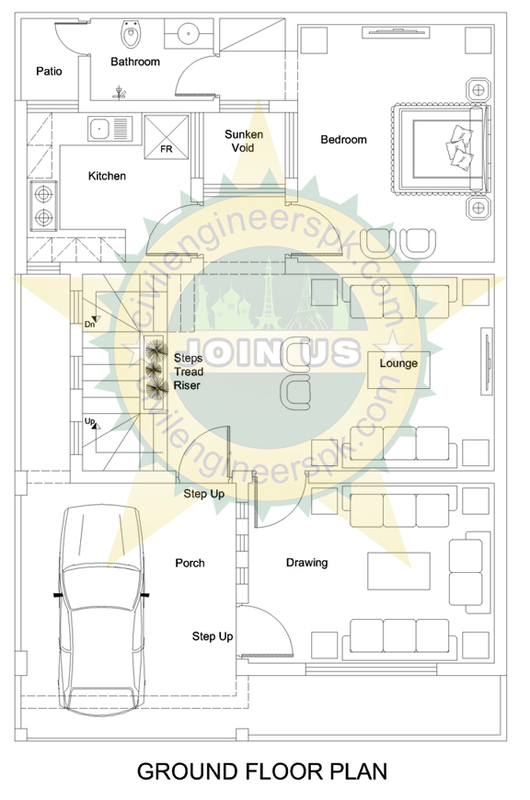 How much you will charge for prepare the house plan for 6 marla and as well 3D ?